First In Last Out Conference Coming to Seattle! In the world of production, the equipment we need to do services is not cheap. Ours is an area that needs constant investment in order to keep working. However, one of the best ways for you to invest in the future of your ministry, is to take some time and invest in yourself. Invest in your leadership. Invest in your skills. Invest in key relationships with other technical artists. 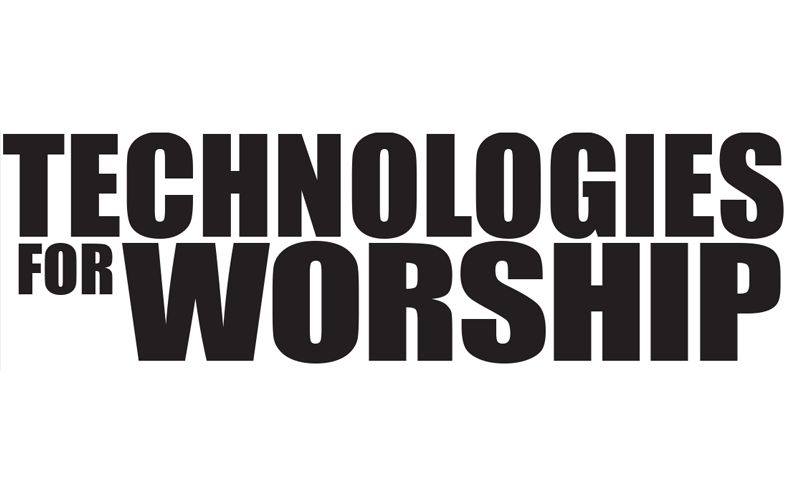 Your church definitely needs the gear to work. But for your church to be its most effective, it needs you to be your most effective. We are super excited to announce that First In Last Out Conference is coming to Seattle! 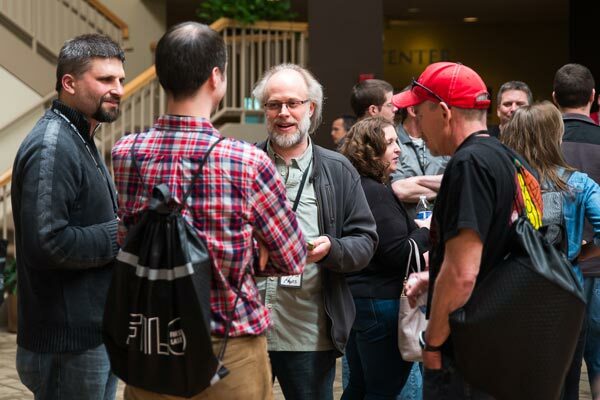 #FILOseattle is a gathering of technical artists from the local church, designed to encourage you, inspire you and to help develop your skills in the key areas of production in the local church. Come be with other like-minded technical artists from the Seattle area to connect, share ideas, and encourage each other. 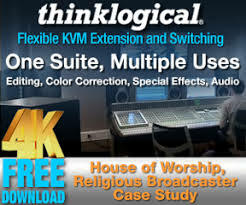 When you are the only one doing production in your local church it is easy to feel alone. Come be with other people who think like you, worry about the same things as you and laugh at the same jokes as you. 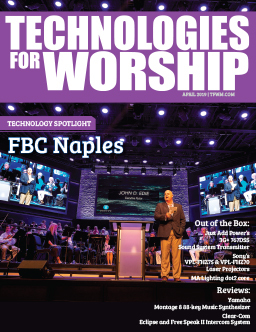 Hear from some of the most experienced church technical artists in the country on such topics as building a volunteer team, building a great mix, lighting for video, and creating effective graphics, just to name a few. We hope #FILOseattle will be a time where you feel inspired to keep serving; to go back to you local church with renewed energy for the ministry that still needs to be done. Check out www.firstinlastout.us for all the details. Register now at the early bird rate of $50 until August 10th. Enter code “WFTM” and receive 10% off! #FILOseattle is a small investment with big returns for the technical arts at your church!